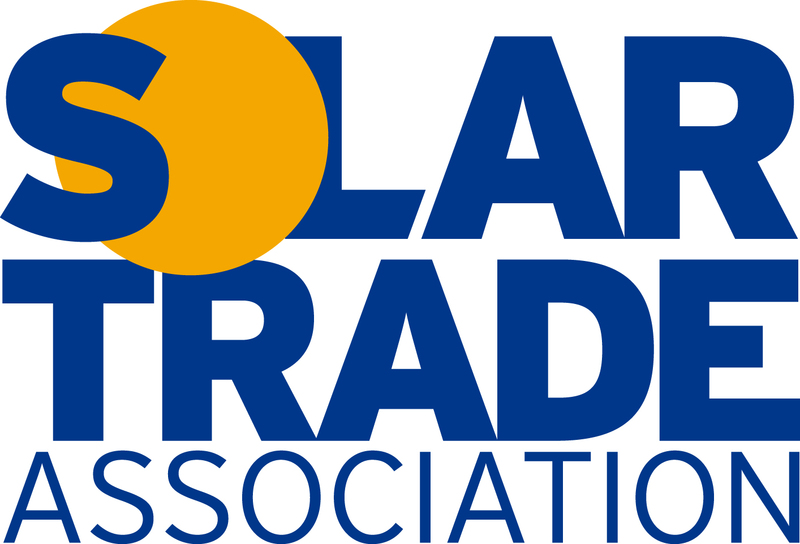 Will the Renewable Heat Incentive launch April 9th? 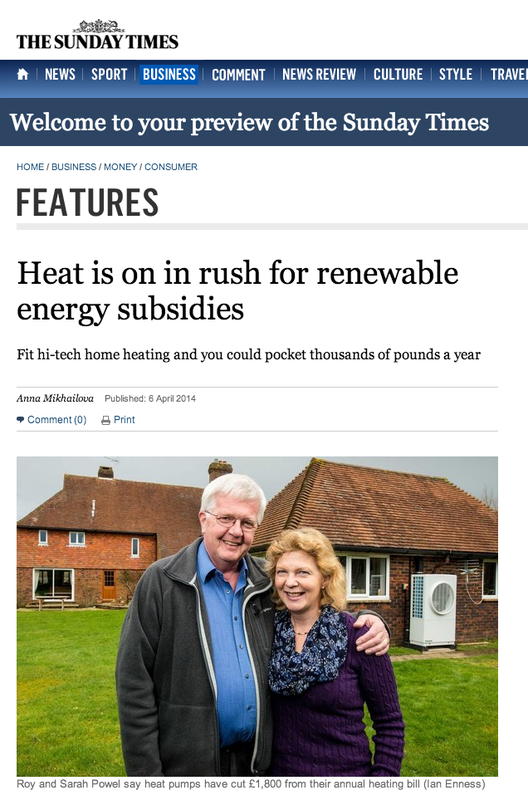 The Sunday Times has reported that DECC plan to launch the Renewable Heat Incentive on Wednesday 9th April in line with the ambition to launch before Easter. This however has not been confirmed yet by the Department of Energy and Climate Change. The Renewable Heat Incentive provides a financial incentive for consumers who install Renewable Heat technologies including Solar Thermal, Heat Pumps and Biomass. Approximately 18,000 households that have had installations completed back to July 2009 will also be eligible to apply for the RHI aswell as new installations taking place now and after the launch. For further information on becoming an MCS Installer and being able to offer your customers the RHI, Freephone 0800 612 43 42 or email enquiries@easy-mcs.com or apply online. Or to activate your Renewable Design Software ready for the RHI, click here.